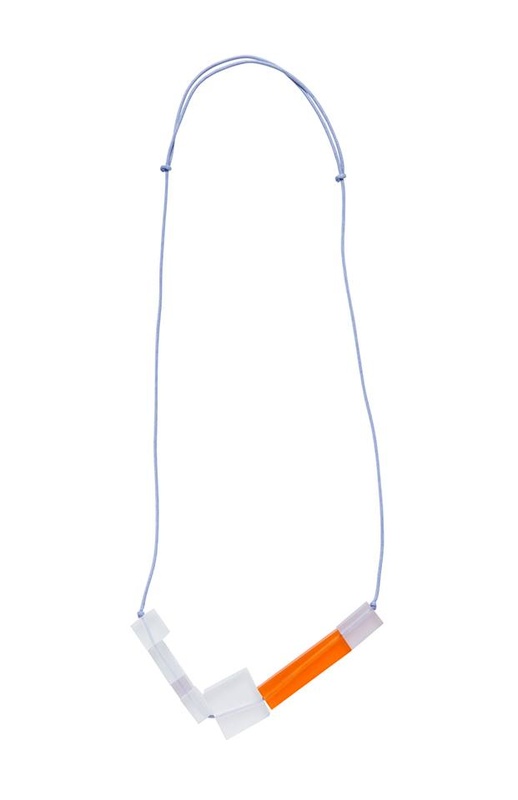 An everyday piece, the Cube Tipped Resin Pendant adds a strong pop of colour to any outfit. Square and rectangular shaped beads anchor the pendant to sit nicely against the body. An adjustable cord means you can wear this piece as a long or short necklace. Ideal to wear against V Neck tops or dresses to complete an outfit.